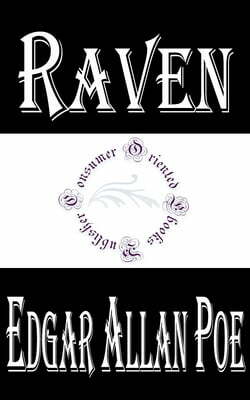 "The Raven" is a narrative poem by American writer Edgar Allan Poe. First published in January 1845, the poem is often noted for its musicality, stylized language, and supernatural atmosphere. It tells of a talking raven's mysterious visit to a distraught lover, tracing the man's slow fall into... read more madness. The lover, often identified as being a student, is lamenting the loss of his love, Lenore. Sitting on a bust of Pallas, the raven seems to further instigate his distress with its constant repetition of the word "Nevermore". The poem makes use of a number of folk and classical references.